Part of a three-level test-preparation series designed to prepare learners of English for the TOEFL iBT. 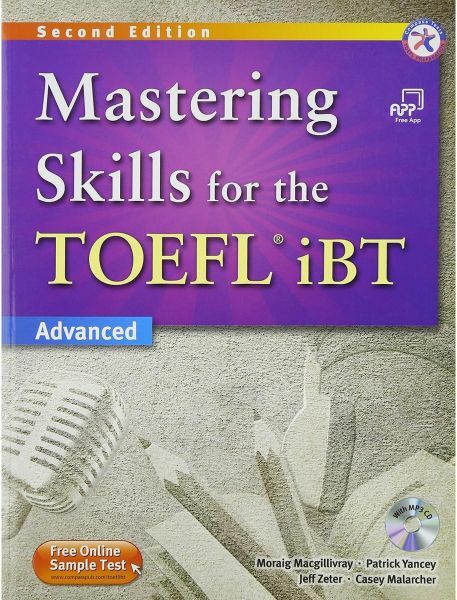 In this third level of the series, advanced learners will be able to familiarize themselves with question types found on the TOEFL iBT while covering a variety of disciplines. In addition, learners can practice their skills in all four test areas reading, listening, speaking, and writing. Each book provides comprehensive coverage of the designated skill and offers learners extensive practice.